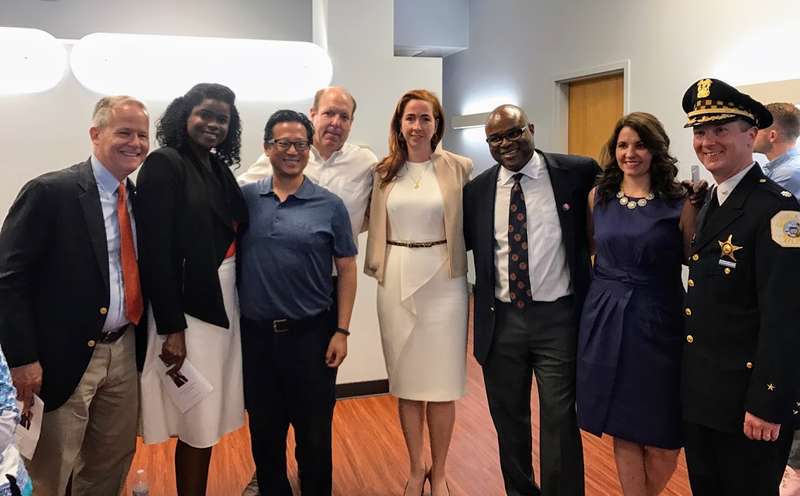 "Bridget Gainer joined State’s Attorney Kim Foxx opened the Community Justice Center (CJC) North Satellite Office in Cook County’s 10th District on Friday, June 2. The new CJC, located at 4956 N. Sheridan Rd. 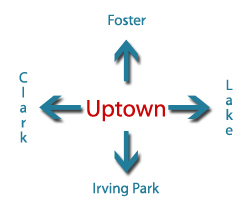 in Chicago’s Uptown neighborhood, collaborates and partners with police, businesses, faith-based organizations, elected officials, schools, government entities, social service agencies and community groups to prevent crime and problem-solve community issues. Gainer and Foxx were joined by City of Chicago aldermen Cappleman and Osterman, the Chicago Police Department, the Chinese Mutual Aid Association, the Latin School of Chicago and more. 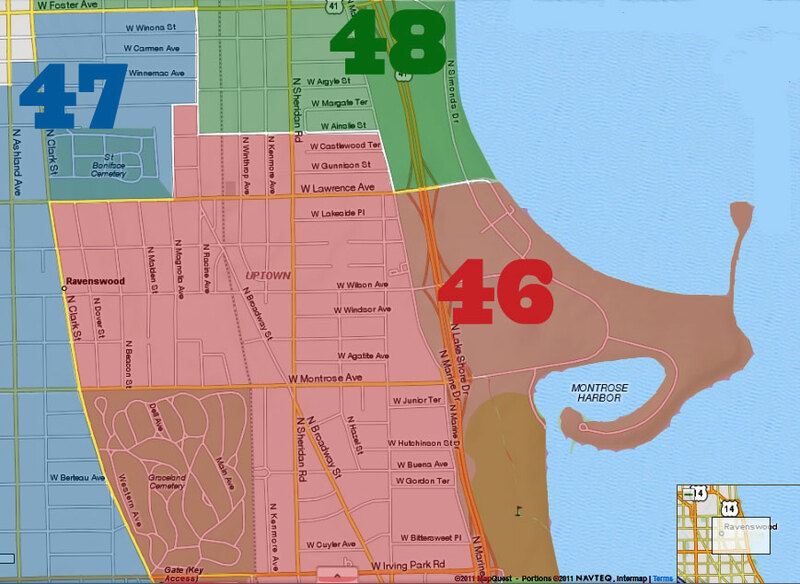 For more information about Community Justice Centers, visit http://bit.ly/CookCountyCJC." According to The Latin School, as part of its Uptown partnership which began in 2012, it is leasing the space for the next two years to do true community programming. The CJC Satellite North Office will be open the first and third Fridays of each month. We are grateful for all who made this happen!